After the departure of some of the top teams and the graduation of some of the top Class 1 runners and teams, as well as the arrival of some top talents, the Class 1 landscape has gotten a major makeover. 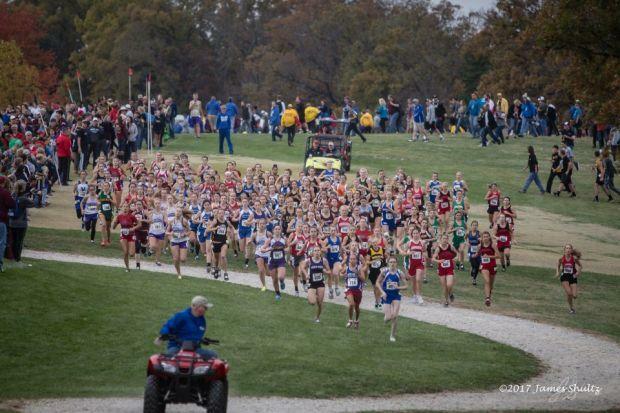 The girls individual race could go any number of ways after starting the season fairly cut and dry while there still is no front-runner on the boys side. But first, the district meets must be contested. Who are the top names to watch in each district and what are some of the top storylines we're watching in these races? Read on to find out!